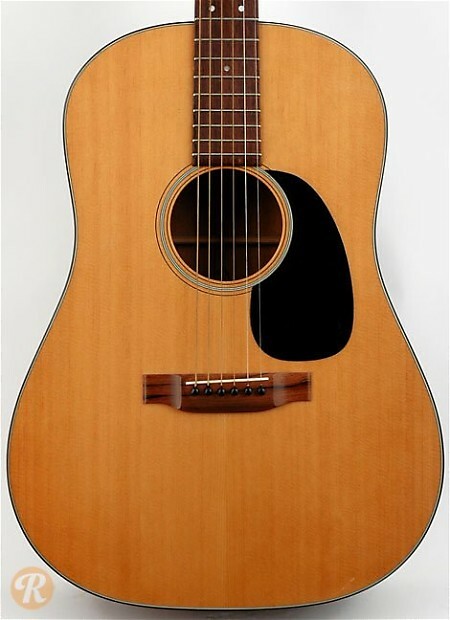 Along with its Rosewood counterpart, the D-28, the Martin D-18 stands as one of the true original dreadnoughts introduced by Martin in 1932. 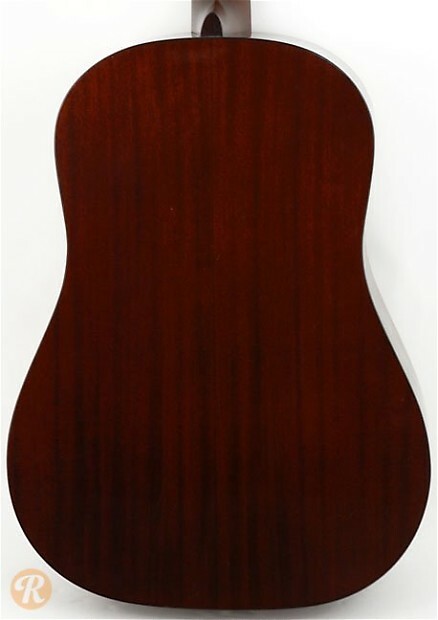 The D-18 made a switch from a 12-fret to a 14-fret instrument in 1934 and has stayed largely the same since, with just the occasional change in wood source or cosmetic detail. 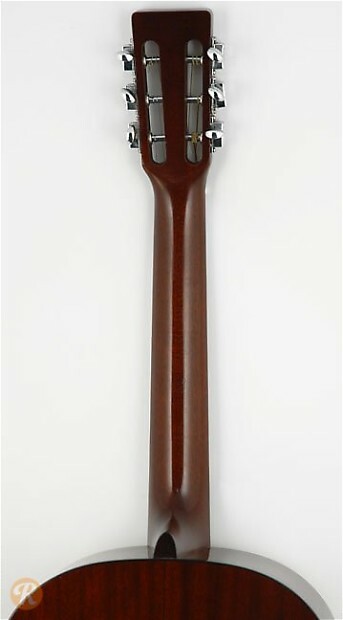 The D-18S uses the original 12-fret above the body and slotted headstock design of the D-18.